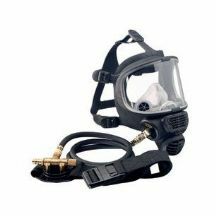 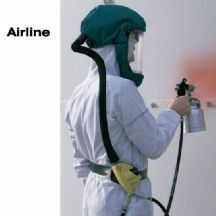 Allpipe Breathing Apparatus supply a range of respirator kits designed for use by painters and spray painters for use in both home workshops and industrial workplaces. 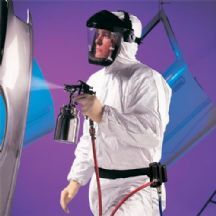 For occasional use of isocyanates then a gas mask style filter respirator can be used with restrictions on the amount of time a filter can be used, for occupational, or frequent spraying of 2K isocyanate paint then Constant Flow Airline Breathing Apparatus should be worn. 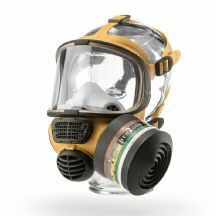 Please note restrictions may apply to the usage of negative pressure respirators in certain environments so please consult HSE Guidelines to ascertain if the use of a filter respirator is appropriate for your task at hand. 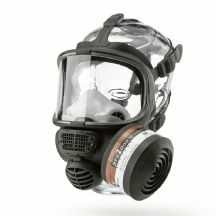 Filter respirators are only suitable for use in well ventilated atmospheres where the O2 content of the air is 18% to 23% vol.